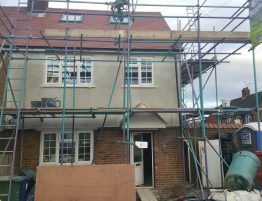 We are a North London based building company operating in all of the London Areas. Fast growing building company offering quality works and competitive prices. Working with the best materials gives us a lot of warranty and makes our works secure and long lasting. 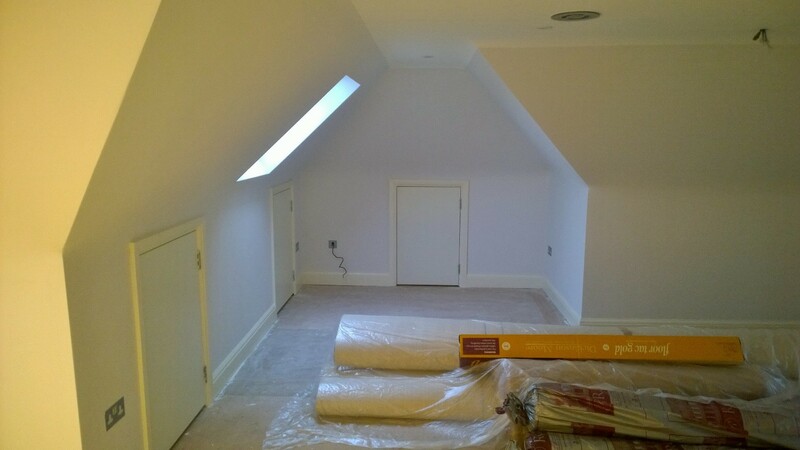 Loft conversions apart for giving more utility space to your property is also a good investing. You can add up to 20% of the value of your house by choosing a loft conversion. North Finchley is also where are company is based , you can find us on 42 Woodhouse Road N12. We are always available to take questions and queries from customers and potential customers. Contact us today to find out about the variation of options that we can offer for your property. You can contact us by telephone on +447861305499 or by email on info@apolloloftextensions.co.uk . 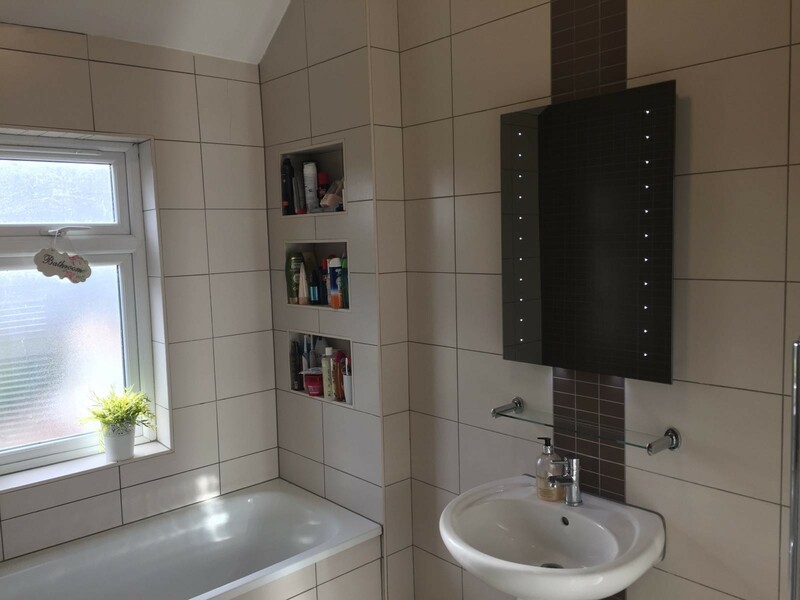 No matter the size of your changes, the design or specifications of your requested works, we will make sure we get our project managers to tell you about what we can do for your property to increase its value, improve its look and give you so much more space to enjoy with your family.